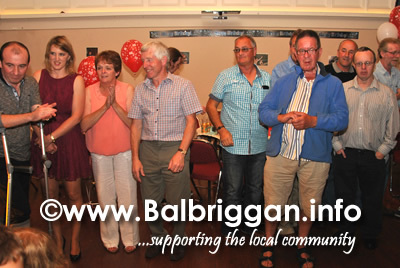 Tom Quinlan celebrated his 60th Birthday in the Ring Commons sports centre surrounded by family and friends on Saturday 27th July 2013. 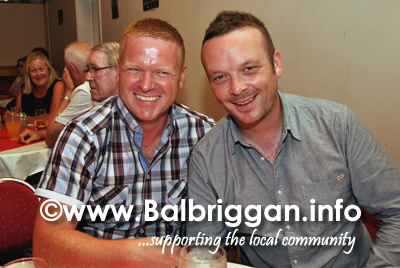 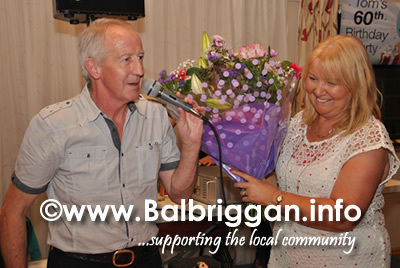 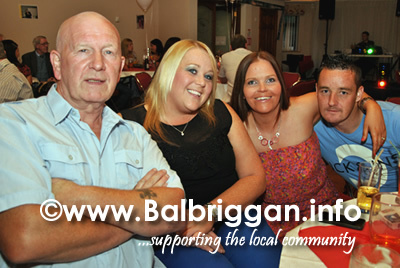 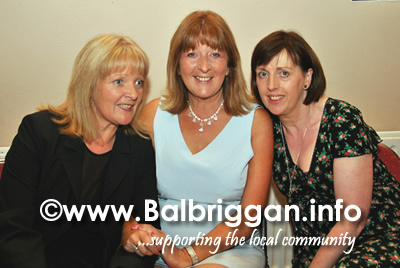 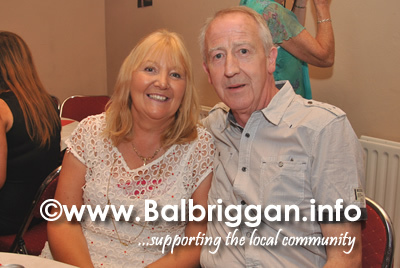 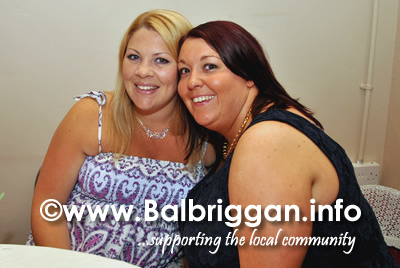 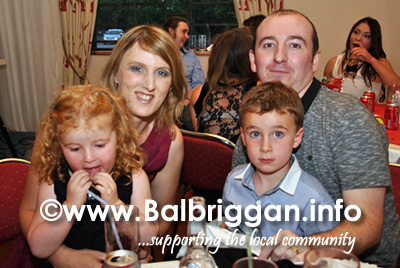 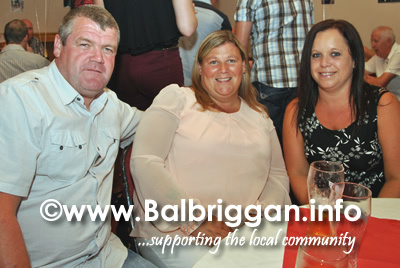 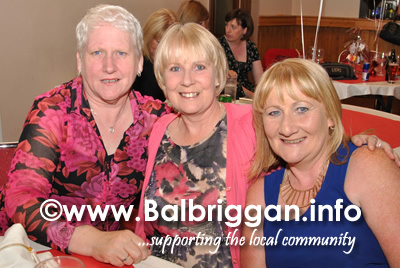 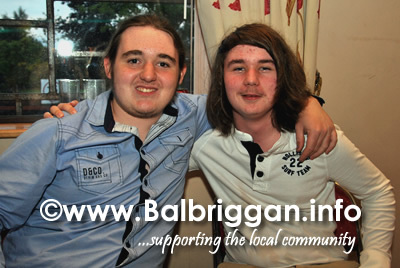 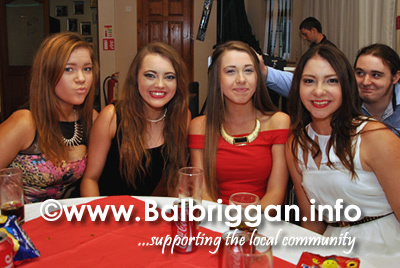 Tom is widely known for his fantastic work with the Balbriggan Cancer Support Group. 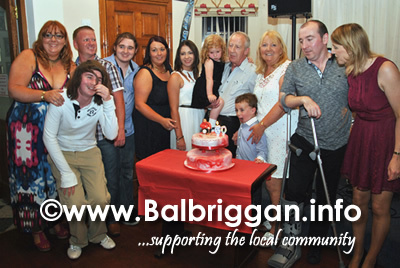 The room was full to capacity as friends and relatives came together to celebrate this milestone in Tom’s life. 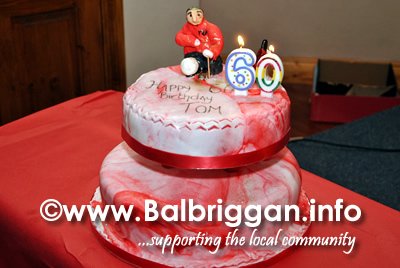 Happy 60th Birthday Tom!